Several weeks ago, I saw a Bonnie & Camille Barn Quilt Swap hosted by @wifeoferp on Instagram. 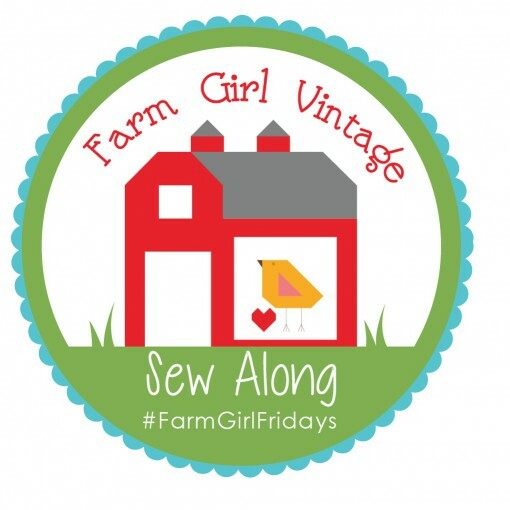 It combined two of my favorite things – Bonnie & Camille and barn quilts – so I had to join up. I love hearing positive swap stories! And a Bonnie & Camille swap is always so coordinated and fun to see. Great swaps! Both what you sent and what you received! I love Bonnie and Camille fabrics.